Several new changes and features are inbound for Gwent, which accompany another round of tweaks to a ton of cards in the collection. 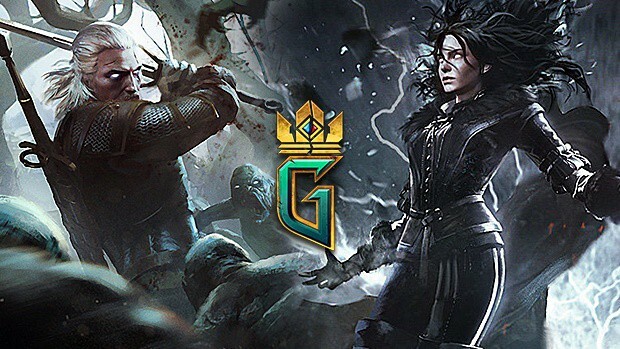 During a livestream earlier today, the developer gave us a glimpse of the new in-game social features that are arriving for Gwent in the future. This includes the ability to chat in-game, add and interact with friends, and receive important notifications from the system. The user interface is being improved as well; though, details have been saved for a later date. Do note that the upcoming social features will not be part of the next update. 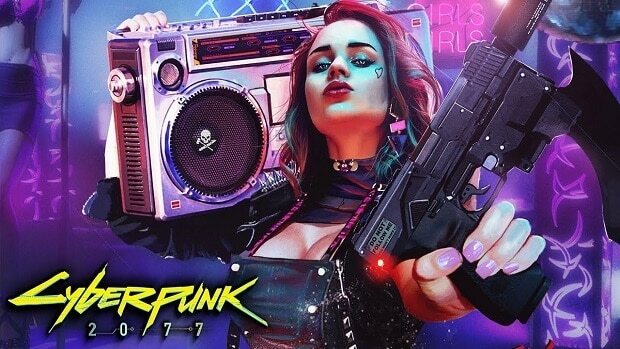 CD Projekt RED confirmed that they are still in development and will arrive later once completed. That being said, it is possible that a few changes to the user interface may be bundled with the next couple of patches. As far as the next update is concerned, it will introduce a safe haven for everyone in the ranked ladder. Players will no longer drop below 1000 MMR (Matchmaking Rating) anymore. This change is targeted at newcomers and should allow them to experiment more for higher rewards. The refund system is being adjusted to award Meteorite Powder upon the disenchanting of Premium cards. However, the full value will only be available within three days, which is a reduction from the current system of five days. 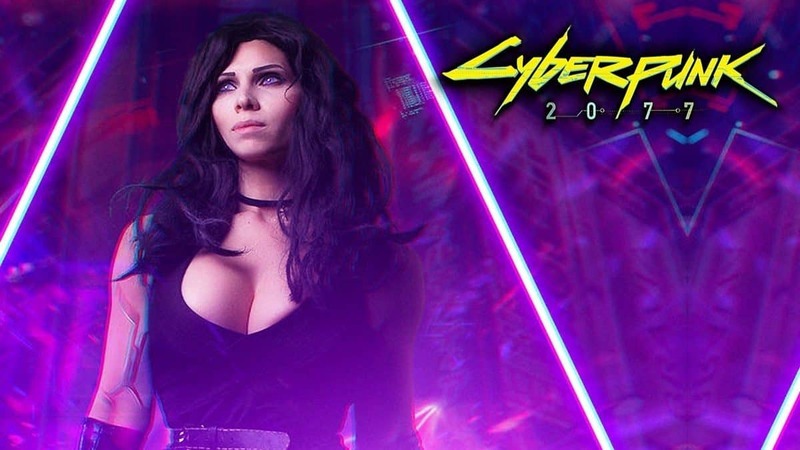 Elsewhere, CD Projekt RED confirmed a few quality-of-life improvements. The black bar obscuring vision at the start of a round, where the opponent is in the mulligan screen, is being removed. The Dagon and Henselt challenges have been fixed and will no longer offer more than three copies of certain cards. In addition, Disloyal units can now be placed correctly in any row on consoles. The changes to cards are across the board and for every faction, but mostly pertain to their Strength and not effects. You can head here to browse through every updated card. The official patch notes will be released once the date of the update draws nearer. A couple of weeks ago, the developer tweaked the matchmaking system to ensure that the ranked ratings of players are accurately taken into consideration. The card-collecting genre is new for the developer but it is working zealously with the community to evolve the game with every update.